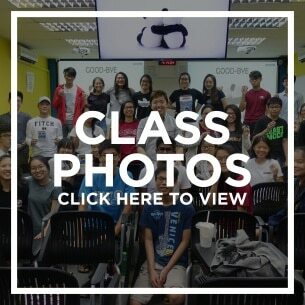 The Leading Physics Tuition Centre in Singapore. Students are coming to PMC to have an edge over their peers. PMC is an enrichment centre with a self motivated student community. 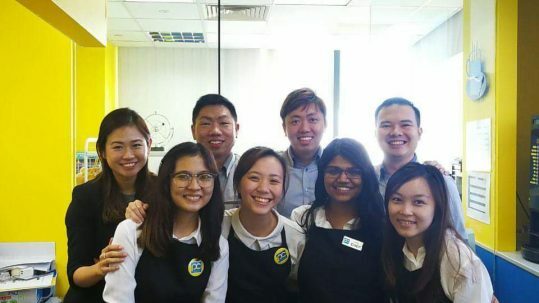 Besides MRT stations with it's own lecture theatre, in-house cafe, study rooms, digital library. The selection of the tutors is so stringent that an average of 1 out of 30 tutors interviewed makes the mark. 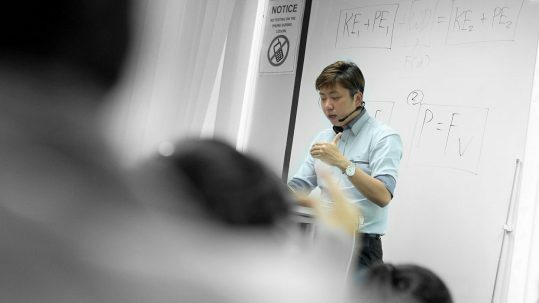 WHY DO WE HAVE THE BEST PHYSICS AND MATH TEACHERS IN SINGAPORE? 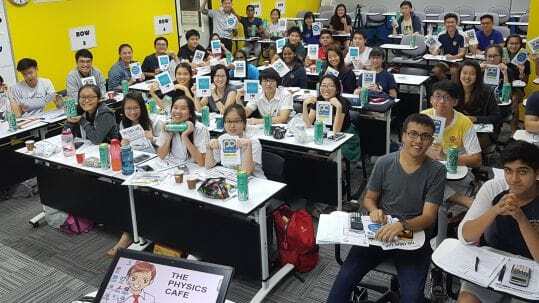 The Physics Cafe is dubbed as a premium school in Singapore that specialises in JC, IP, secondary Physics tuition and Math tuition as featured in The Straits Times, The New paper, asiaone.com, Vulcan Post. The locations are conveniently located next to Beauty World MRT, Novena MRT and Paya Lebar MRT. 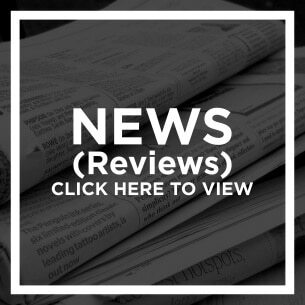 READ OUR FEATURES NOW. 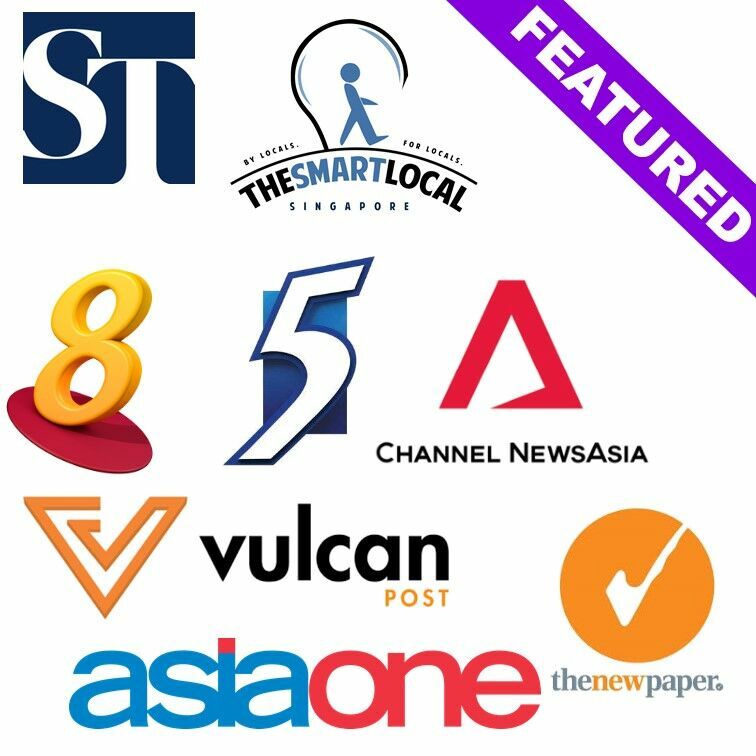 THE STRAITS TIMES, ASIAONE, VULCAN POST. 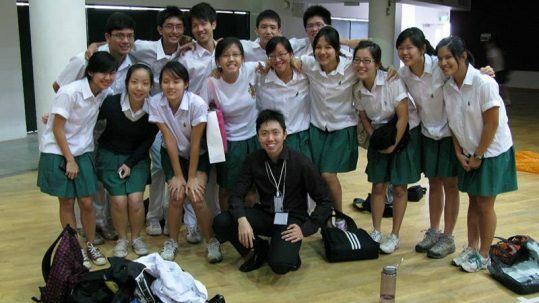 WHY ARE WE SINGAPORE’S BEST TEAM FOR JC AND SECONDARY PHYSICS AND MATH TUITION? You will never believe something so difficult can be so simple. 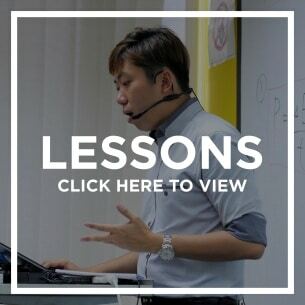 Our lessons and materials are not the same as the schools or any tuition centre in Singapore. 80% of the content are geared towards training the problem solving skillset of the students. The professionally executed lessons stretch our students’ time and give them confidence in the subject. 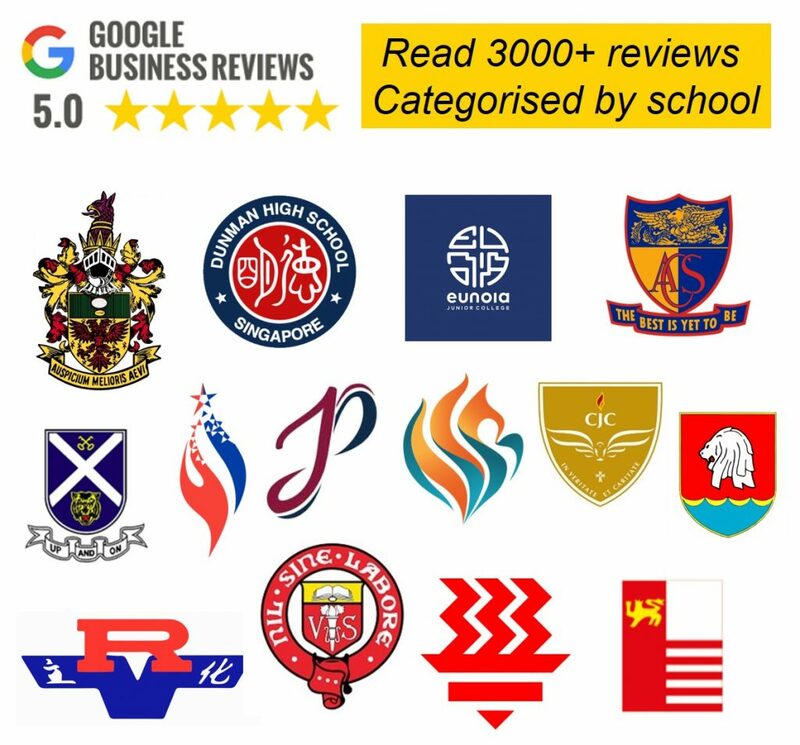 Read the genuine reviews in The Physics Cafe Google Business (Google Map), Facebook or here. 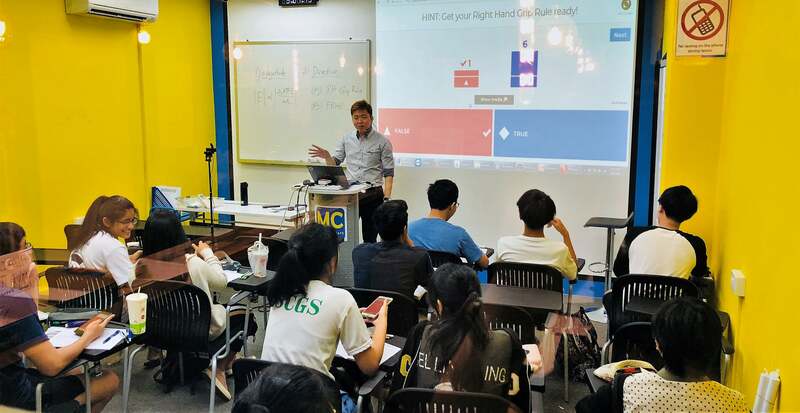 WHY JOIN OUR PHYSICS TUITION CLASSES? 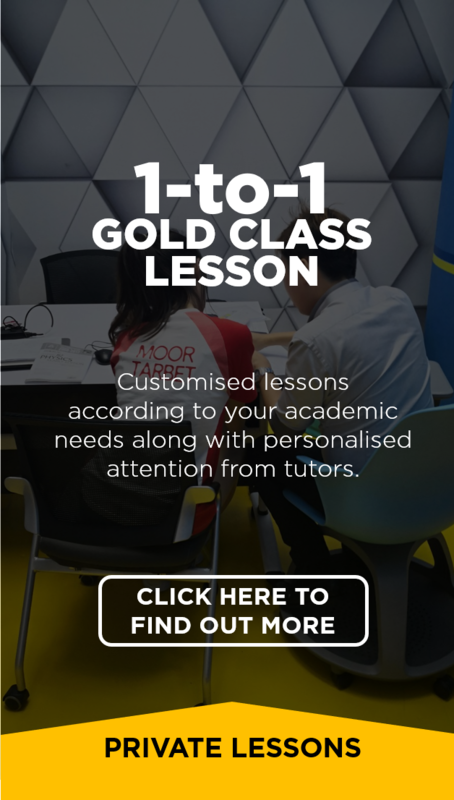 WHY JOIN OUR MATHS TUITION CLASSES? 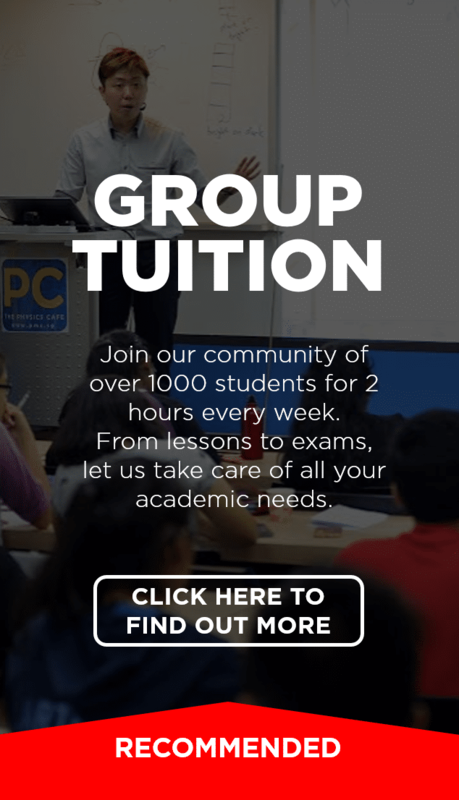 WHY ARE WE THE REPUTABLE TUITION CENTRE TO GO TO? THE TOP STUDENTS WILL NEVER MAKE THE WRONG CHOICE. 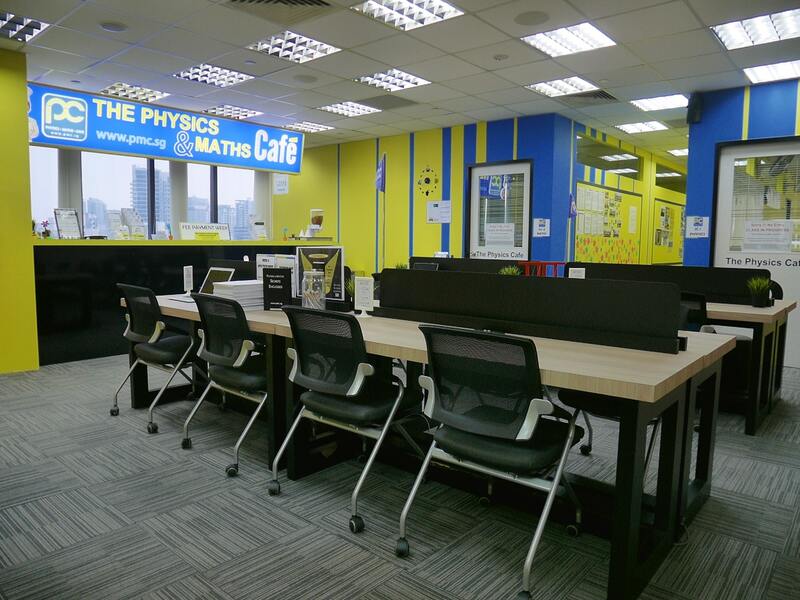 You have probably heard from friends or news articles that The Physics Cafe is the renowned & Popular Physics and Maths Tuition centre in Singapore. We specialise in JC, IP, secondary Physics and Maths tuition since 2009. What makes us special? 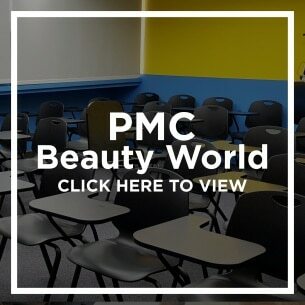 At PMC, we have a huge community of students who are self-motivated and independent. Most voluntarily seek tuition classes from their parents as they want to make their learning efficient under tutor of their choice. Many may feel that our remarkable %A (double national average) is due to huge enrolment of students who are already “smart”. But it’s mainly the positive and hardworking culture in PMC that achieves this result. The selection of the tutors is so stringent that an average of 1 out of 30 tutors interviewed makes the mark. Despite expanding physically into 3 centres, we maintain the core academic team and the tutors are chauffeured between the centres for their lessons. 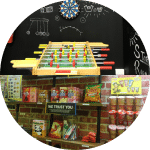 Our centres are conveniently located next to MRT stations (Beauty World, Novena and Paya Lebar). We have our own lecture theatre, in-house cafe, exclusive study rooms, digital library, scholarship programmes and even our own shuttle bus. WHY DO WE NOT HAVE A SALES HOTLINE? BECAUSE THE RESULTS SPEAK FOR ITSELF. Our results speak for itself. 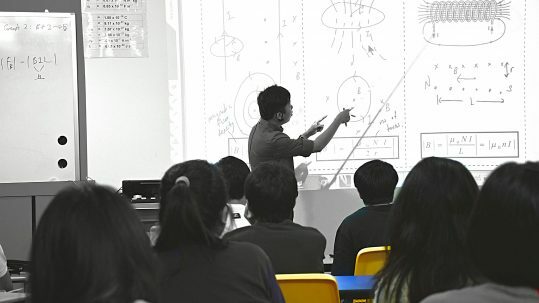 We are the best in the industry when it comes to teaching Physics and Maths. Close to 8 out of 10 students scored A for the A level Physics and Maths paper each year, doubling the steady national average of 40 percent. This is even higher than the percentage A’s of the top IP schools in Singapore! 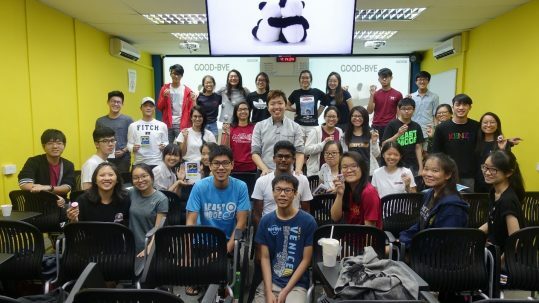 9 out of 10 students scored a distinction in the Physics and Maths O-level exam. How do we do that? Simple. All our teachers are trained the exact same way, we teach the exact same things and there’s no conflicting advice. Here’s the best part… We give the best advice and physics tips out there in the market! Don’t believe me? Our cheat sheet will almost guarantee that you score better for your physics grades. GET YOUR FREE PHYSICS AND MATHS SUMMARY HERE. WANT TO TAKE A PEEK AT OUR PHYSICS AND MATHS STUDENTS? DUN WANT TO MISS OUR LESSONS? WATCH PHYSICS AND MATHS DIGITAL LESSONS IN PMC OR AT HOME. Can i know more about the digital lessons? 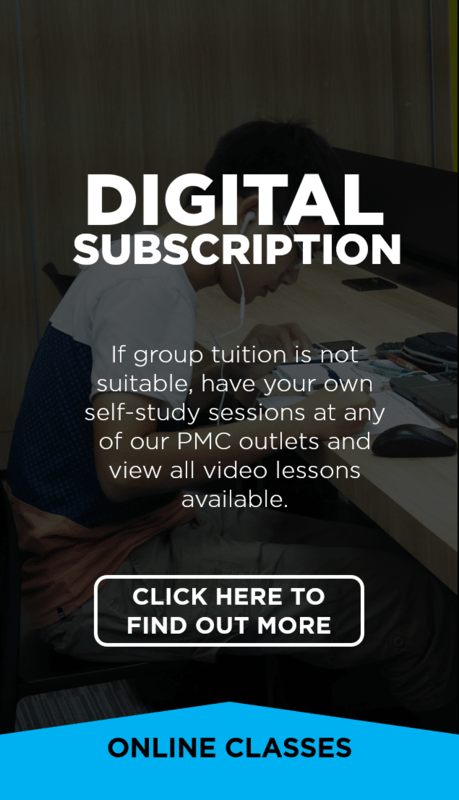 You can now attend the digital recording of our live lesson at the comfort of our cafe or even at home at less than half the price of the actual lesson. The plus side is, you will be given the hardcopy notes and you get to pause the video at any time. You can choose to revisit any topic, or to choose your available time to watch the video. We are offering you the flexibility, giving you the convenience of experiencing the live lesson. How much do I have to pay for the digital lesson? Watching digital lessons as make-up. 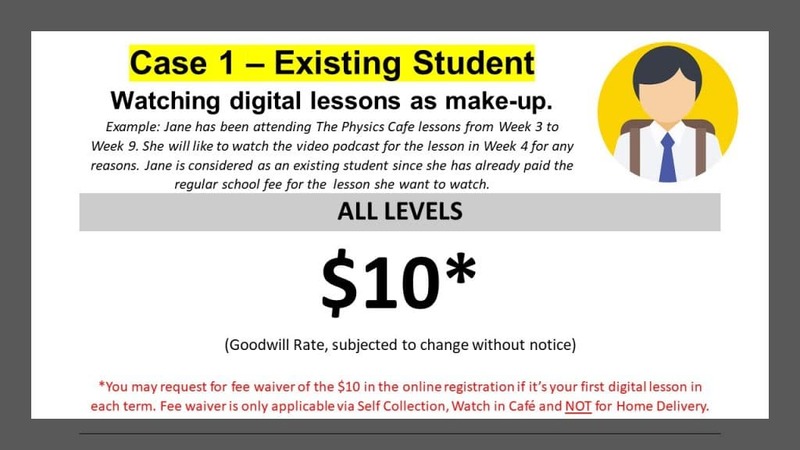 *You may request for fee waiver of the $10 in the online registration if it’s your first digital lesson in each term. Fee waiver is only applicable via Self Collection, Watch in Café and NOT for Home Delivery. #Including Student watching the digital lessons conducted before he joins. 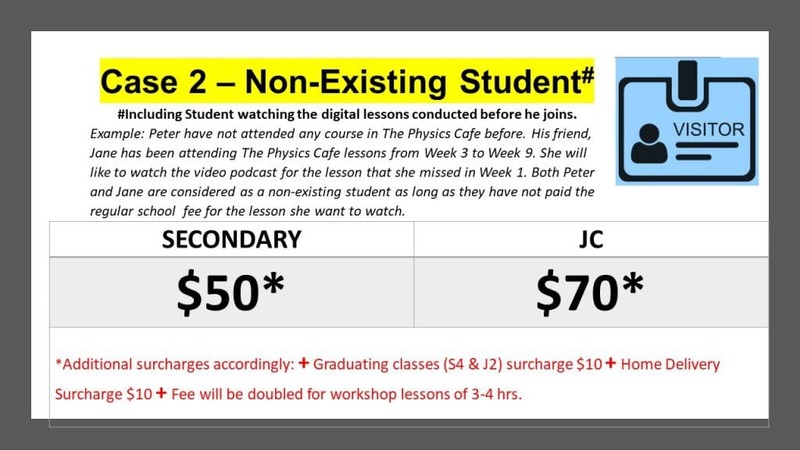 Example: Peter have not attended any course in The Physics Cafe before. His friend, Jane has been attending The Physics Cafe lessons from Week 3 to Week 9. She will like to watch the video podcast for the lesson that she missed in Week 1. Both Peter and Jane are considered as a non-existing student as long as they have not paid the regular school fee for the lesson she want to watch. 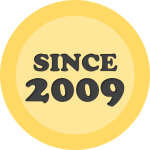 What are the topics for the digital lessons? 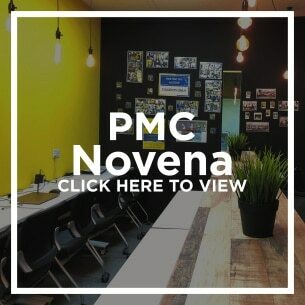 Can I watch the video in PMC outlets? Can I watch the digital lessons at home? 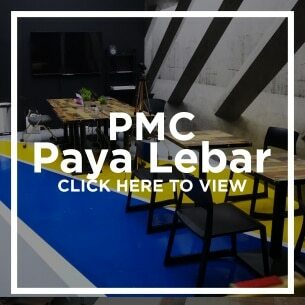 If you do not want to watch the video in PMC tuition centre, you can get to watch it at home! 1) Home Delivery: Video link and material will be posted to you. (not available for fee waiver) We will send you the materials and the video link for the digital lesson by post to your residence. The video link is valid for 7 days and will not be renewed. All students who request for digital home delivery must submit photo of student card as proof of student identity. 2) WhatsApp Delivery – Video link will be whatsapp to you and you can collect the materials on your next lesson. Can I sign up to watch the entire course of digital lessons? Come down to PMC Paya Lebar or PMC Novena outlets anytime on the weekends from 9am to 7pm. You can self-study with complimentary pantry including ice Milo and signature hot chocolate. You can enjoy a buffet selection of video lessons from our digital menu. All Physics and Maths lessons from 2017, 2018 and the most recent lessons in 2019 are available for digital viewing. Watch as many as you wish. All notes, material, laptops or Ipad will be provided. The 2019 digital lessons will be available immediately the week after the live lessons. Choose to bring home up to 4 digital lessons and materials to watch at home outside the PMC opening hours. There will be no pro-rate for the annual membership fee if you join in the middle of the term. You will still have access to the entire library of the digital lessons from the date of registration to the end of Nov. Membership expires on 30th November of each year. I feel that I am able to understand concepts better than the other students in my school as I have a headstart to the topics that were going to be taught. Teaching is in his blood, by it physics, magic, or other things. What makes him so special is not only his heart to teach, it is also his personality. our physics lessons were indeed very helpful and enjoyable, I cannot even begin to describe how thankful and happy I am! 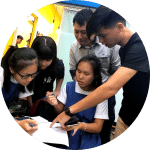 While the price is indisputably steep, noticeable improvements in physics problem solving skills,as well as in grades make this a worthy investment for those who need extra help to master JC physics. This tuition is largely successful in anticipating the inquiries that may arise. I found myself rarely needing to seek clarification after each lesson as the tutor has already addressed many potential concerns that I may have had. We do not offer call in phone services or walk in enquiries. As we have many enquiries each day, all our conversation must be recorded in the form of SMS, whatsapp or email. This allows more efficient and effective communication and the next councillor on duty can also follow up on your message/communication.